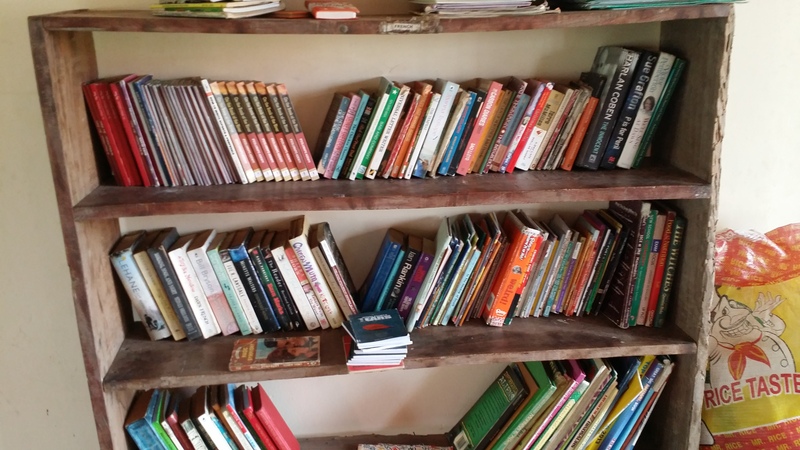 The Access to Books project is a community development initiative founded by Gamaliel Olayiwola Fasuyi* as his personal CDS project during his service year as a member of the Nigerian Youth Service Corps. 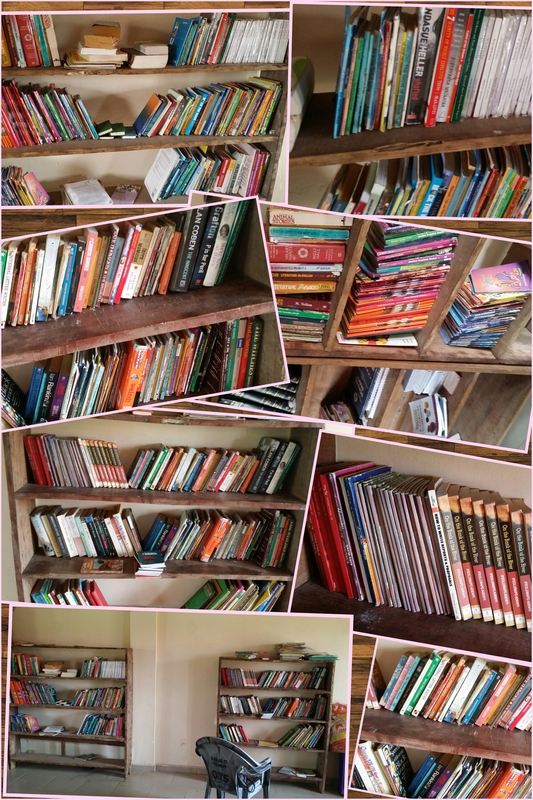 In this article and the attached report, he talks about the process leading up to the actualisation of the project’s goals which is equipping the libraries of some of the government schools in his state. In January 2017, I was posted to Edo State for my mandatory National Youth Service. To be honest, I wasn’t particularly happy about it as I anticipated staying put in Lagos or at least getting Ibadan. My Camp experience at Okada (Ovia North-east) left much to be desired due to the appalling living conditions of the hostels. Two things stood out in my three weeks in orientation – I was chosen as the Deputy Hall President, who was entrusted with the post of the line guard of the hall, and I was also privileged to join the elite OBS Crew in camp, there I met really wonderful people. It has always been my wish to be part of a voluntary community project and NYSC CDS was a perfect scheme to kick start this journey. While performing my duties as a line guard, I was opportune to engage and chat with the school kids nearby on issues concerning quality of teaching, access to books and hope to further their education. It was at this point I had an idea of the kind of project I will love to embark on. I do believe that the benefits of reading cannot be overemphasized. 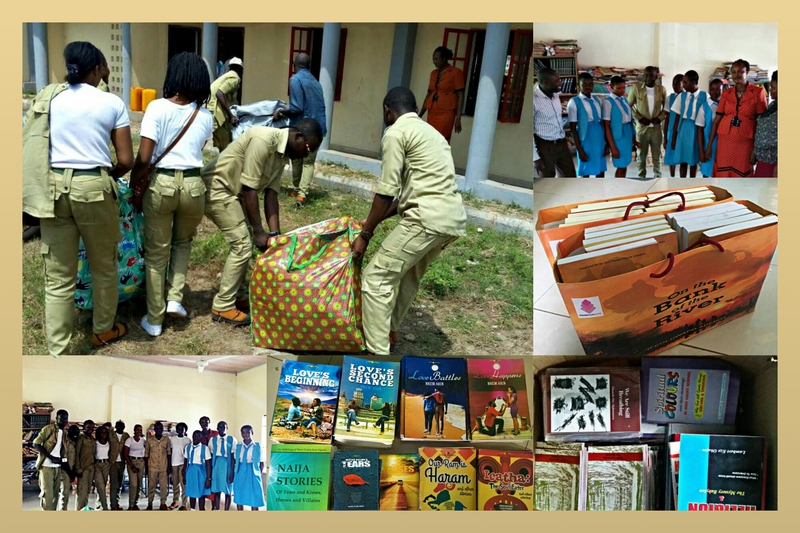 When I got posted to the Wilkie Law Firm at Adesuwa, GRA, Benin City (Oredo LGA), I decided to pay a visit to some schools to ascertain the presence and quality of the school Libraries. I went to Itohan Girls Grammar School, New Era Girls College and Immaguero Girls College, the preference for Girls-only school is intentional in view of the need to drive home the importance of Girls’ Education in our world and also achieve gender equality and empower all women and girls as part of the Sustainable Development Goals (SDGs). Firstly, appreciation goes to my very good friend, Ayodele Kadiri who prepared the initial draft of the Project proposal that was sent to publishing houses, writers, book donor agencies, book stores and public spirited individuals. A great many people played part in actualizing this project… and I will like to acknowledge and thank the pieces of my puzzle. The puzzle and all of its pieces came from my family and friends, individuals to whom I am indebted for their help and encouragement, for aeons. 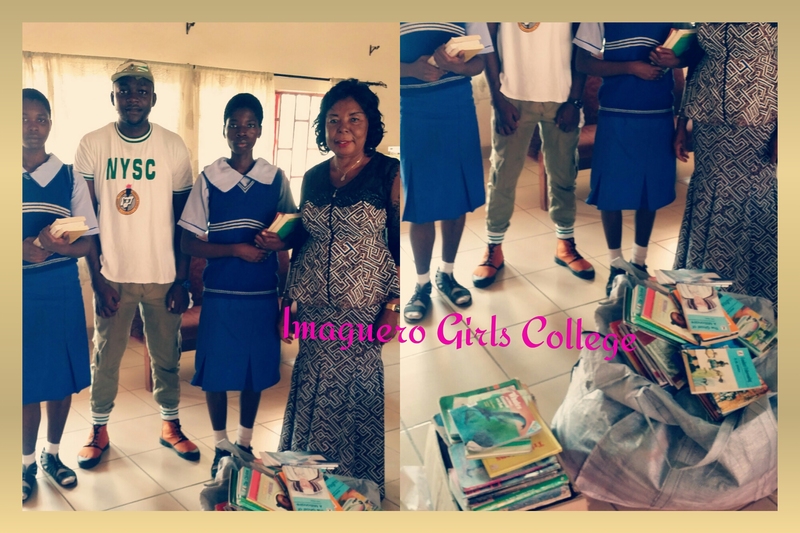 I must specially extend gratitude to Miss Teniola Akeju and Rachel Ifeyinwa Azuka and the Adedoyin Family who played pivotal roles in ensuring the availability of quality textbooks and novels specific to the needs of the students. The Book Project is a continuous one. 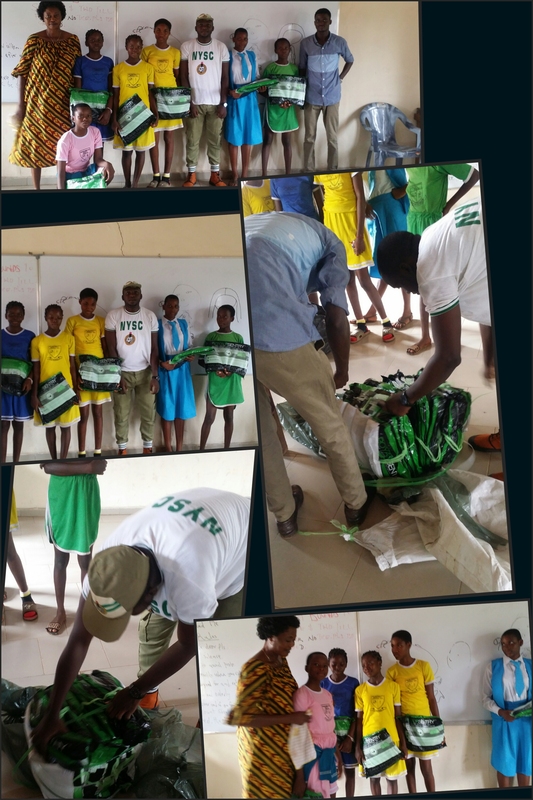 I urge serving Corp members to implement/execute a community project in the course of their service (especially one that relates to education). 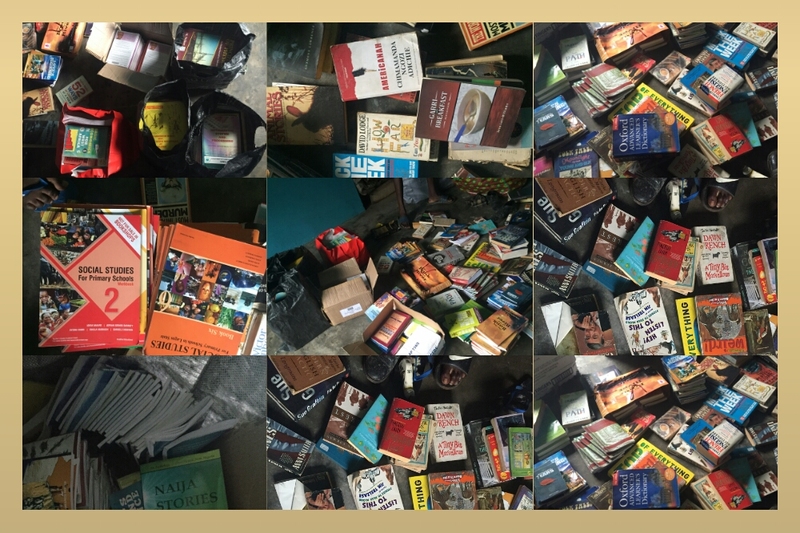 Myself and my colleagues have resolved to form an NGO dedicated to reviving reading culture and donating books to students across the country. We owe it to ourselves to help ourselves. Gamaliel Olayiwola Fasuyi is a lawyer an an information technology enthusiast. He is full of brilliant ideas and is determined to make an impact on the world by implementing one idea at a time. He can be reached at olagamaliel@outlook.com and olagamliel@gmail.com. Next Post ISSUES ARISING OUT OF S. 102 OF THE COMPANIES AND ALLIED MATTERS ACT AND S. 29 OF COMPANIES REGULATIONS. Nice one there broh… Greater heights. No part of any article on this blog may be used without prior consent and subsequent acknowledgement. Enter your email address to join the movement and receive notifications of new posts by email. A world changer who tells the stories that deserve to be told. Fiction may sometimes be real.